You can save over £500 by training your team as a group with Project Skills Solutions. 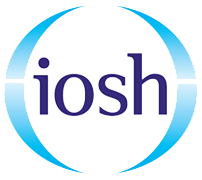 Our confined space group courses are available at one of our nationwide training centres or on your site at a date convenient to you. If you need to get a group of employees confined space trained, our trainers can come to you. Your staff will get the same training but they will be taught alongside their colleagues and in an environment most of their skills will be called upon. Have your employees trained at a time convenient to you; with onsite bookings our trainers can be much more flexible. Plus remember you can save over £500 when training your staff together. 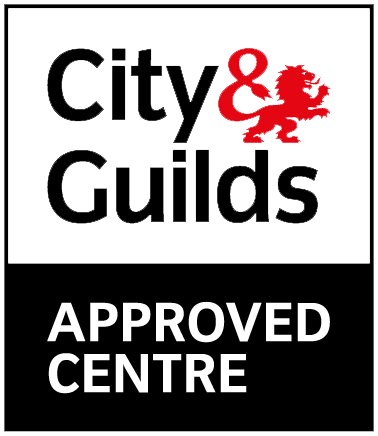 Note: If you would like your training to be City & Guilds accredited you will have to be trained at one of our sites, we cannot offer City & Guilds accredited training on your site. Project Skills Solutions offer both In-House and City & Guilds accredited training, both courses have very similar content and will train your staff adequately to work in confined spaces and satisfy most health and safety standards. 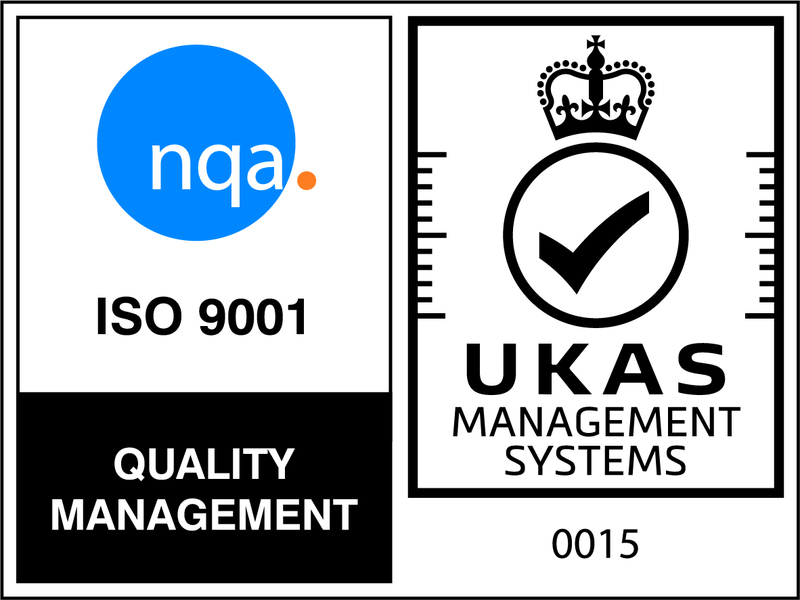 An in-house award shows that you have undertaken relevant training and you are competent working in confined spaces; however some companies and individuals prefer the stamp of City and Guilds. It should be noted that a City & Guilds course can cost up to £60 more per day than the equivalent in-house award. 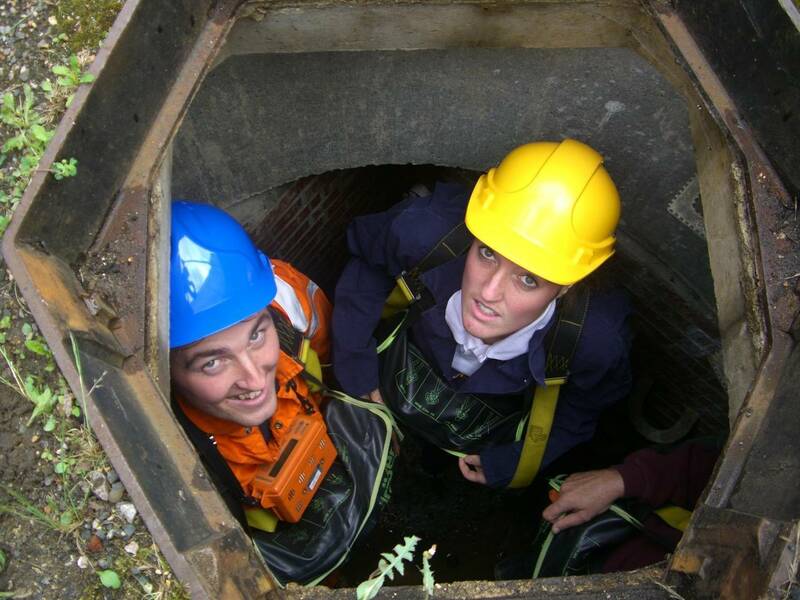 Visit our confined space page to find out more, or chat with our training team online or over the phone.